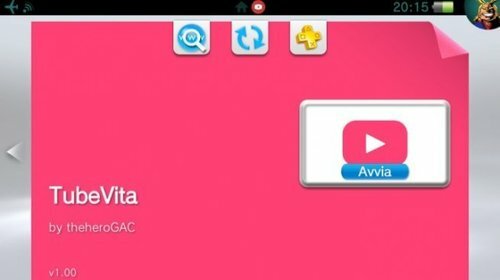 Simple application to use youtube on PSVITA. Download the vpk file, install with vitashell. You do not need to register on Youtube to watch the videos. TheFloW Pkg installer & USB Modules. Yifan-lu, XYZ and Davee and every coder and dev contributing to Vitasdk.